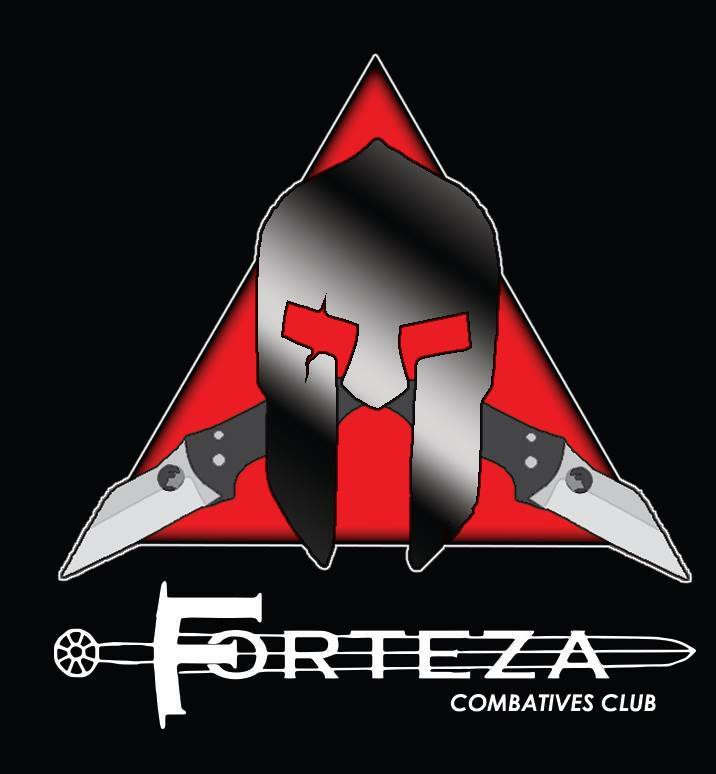 Forteza’s Combatives and Counter-Violence program is module based and divided into an Introduction to Counter-Violence class, a small Master-Class, a physical conditioning class to refine your striking skills and improve your physical well-being, and an on-going series of short workshops and training camps. The choice on whether or not to carry a weapon is a personal one, but even today, many people carry small knives as utility tools and, if necessary, a means of defense. 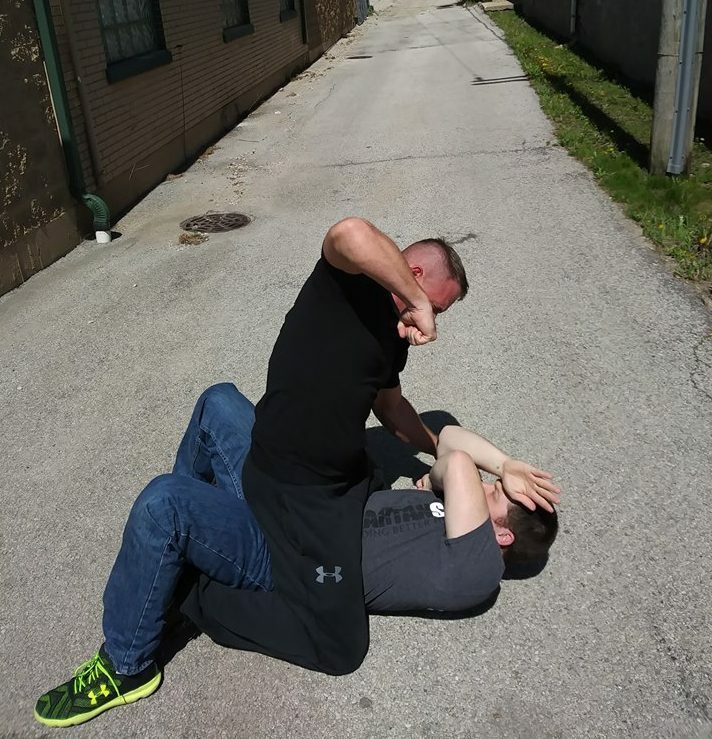 As such, knowing how to successfully deploy and use a knife, and how to defend against it, is useful skill for anyone interested in practical self-defense. 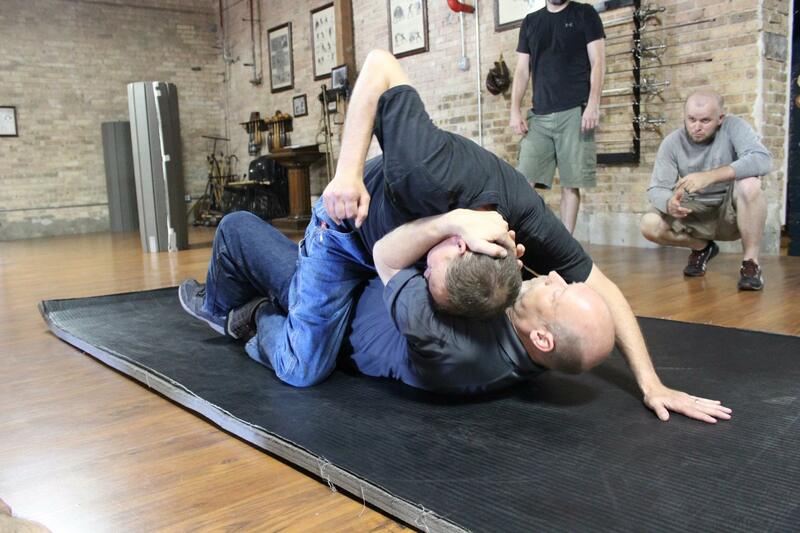 Developed by well-known self-defense personal protection instructor Michael Janich, the MBC Self-Defense System is the result of more than 30 years of training, research, and analysis of the world’s most effective fighting arts, emphasizing the development of “all-purpose” defensive skills, and learning how to apply them to literally hundreds of different defensive situations. MBC is a compact, “plug-and-play” curriculum that you an add to any of your other training and is taught at Forteza in a series of periodic, short-courses. Forteza’s Focus Counter-Violence program is led by renowned Michael Vanbeek. 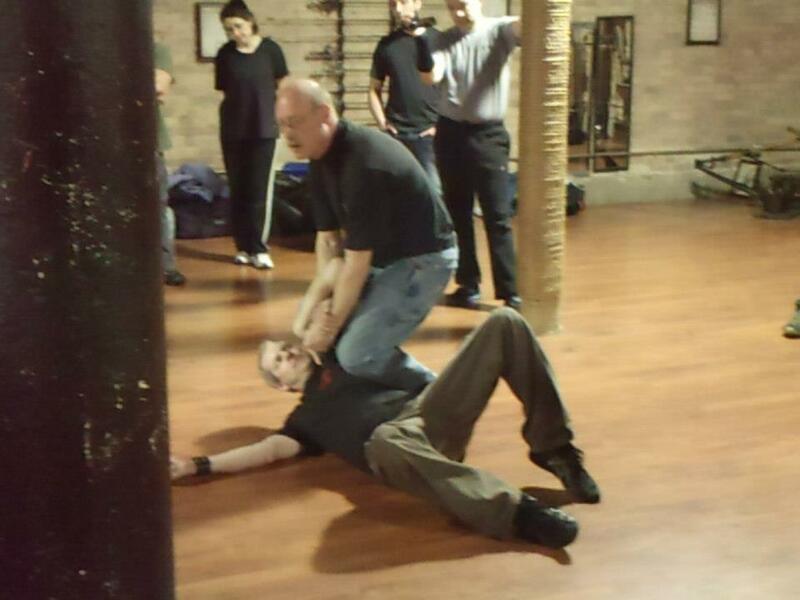 A thirty-year veteran of the martial arts, direct student of Paul Vunak and some of the greatest Jeet Kune Do instructors alive, firearms expert, former cage-fighting champion and professional bodyguard, Mike has worked with the best and seen the ugliest of violence, using his own triumphs and tragedies to forge the Counter-Violence program. Today, Michael spends most of his time in service working with special needs children, lecturing and presenting seminars on Counter Violence to families, corporations, security firms, organizations and individuals. 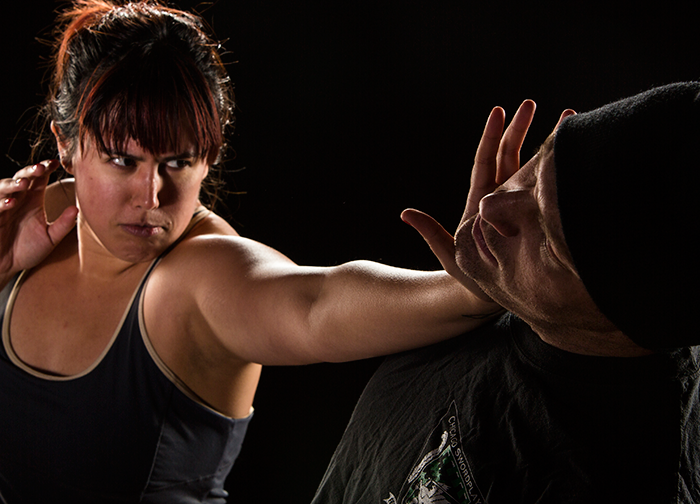 Combat-Conditioning is taught by Forteza’s fitness director and Mike’s Counter Violence assistant, Jesse Kulla. 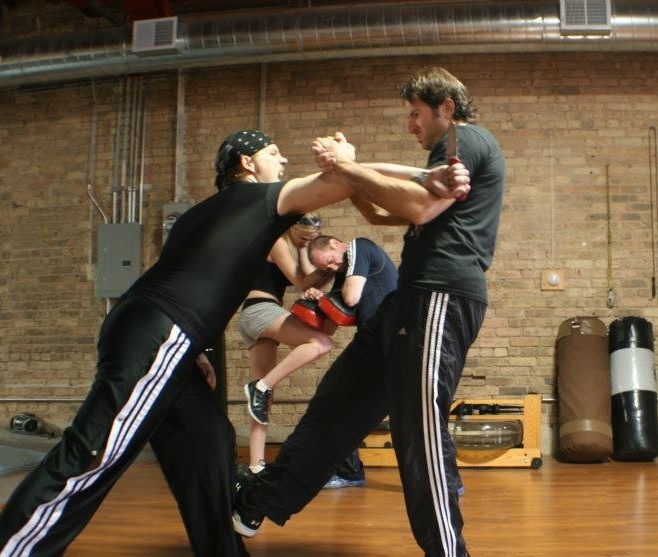 Martial Blade Concepts is taught by Forteza instructor Thayne Alexander, a fully-licensed instructor under system founder Michael Janich. Beginning is as easy as enrolling in our on-going Introduction to Counter-Violence program today!